Cyberbullying it’s undoubtedly one of the biggest challenges faced by children and teenagers in Ireland and indeed worldwide. Before the growth of digital technology bullying was something that could be contained, to some extent. 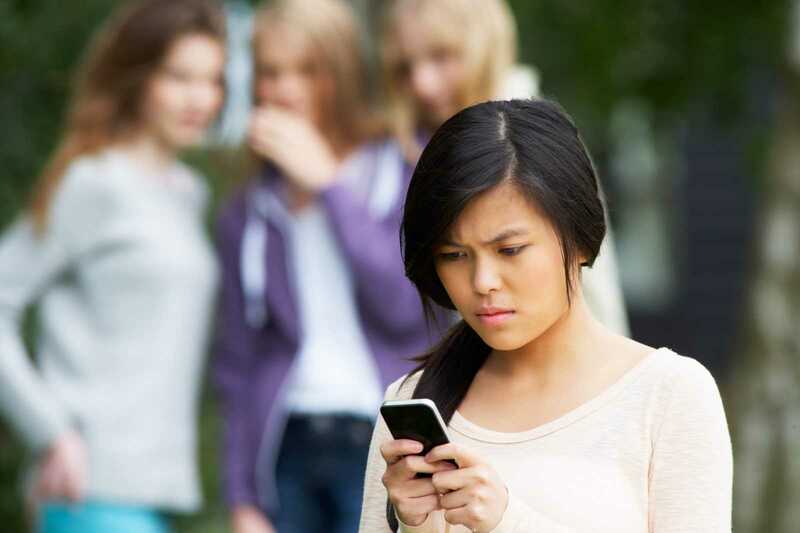 However, the growth of social media and the use of digital technology like smartphones, means that bullying can be both virtual in nature and constant. So, what can you do to help your child if they are experiencing cyberbullying and what can you do to help to make sure that your child does not become involved in bullying other online. As a parent your first response will always be to protect your child regardless of their age. Protect them from being hurt by others, particularly their peers. A unique challenge when it comes to cyberbullying is that it can be carried out by people who are known and unknown to your child. This can make cyberbullying very frightening for children and parents alike. It can involve sending inappropriate messages or comments usually via social media using a smartphone or other digital device. Posting offensive images of others online, spreading vicious rumours about someone online, all constitute cyberbullying. Here is some practical advice on how to help your child deal with cyberbullying. If the cyberbullying becomes threatening or involves the sharing of explicit images you should inform the Gardaí. Talk to your child about taking some time offline. As we mentioned earlier one of the most difficult aspects of cyberbullying is the fact that it can seem and in some cases can be, constant. Your child is likely to feel overwhelmed by trying to deal with it, if this is the case taking some time offline may be a useful way to shut down what is happening. It can also give the person who is being bullied the time and space to deal with their experience. Cyberbullying is going to be an ongoing challenge for children and adults alike. Helping children to make smart choices when they are online, to exercise the same degree of empathy towards others that they do when they are offline and promoting open communication around online safety are all helpful ways to help to combat cyberbullying.